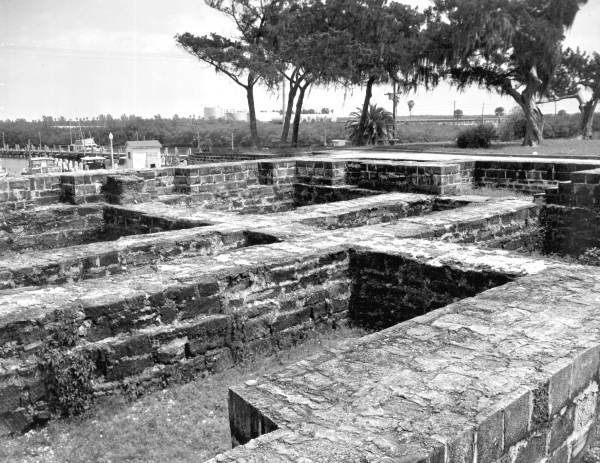 The New Smyrna Beach Museum of History offers a collection of our region’s most cherished pieces of history. As a nonprofit organization, we rely heavily on the generosity of community friends, volunteers and corporate sponsors to meet our mission. 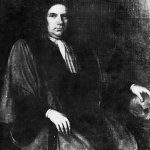 Please take a moment to Thank of Sponsors when you see them. These contributions insure the success of the museum and make our many activities possible. 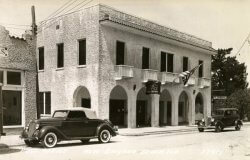 501 N Ridgewood Ave, Suite A.
WSBB Radio is fortunate to be independent and locally owned and operated. WSBB RADIO was founded with the express purpose to showcase and preserve the greatest music ever recorded and to present the music in a fun, upbeat, and community-focused fashion. Seen on the Travel Channel's "Hotel Showdown Impossible" and rests in one of the most beautiful locations in New Smyrna Beach. The Black Dolphin Inn attracts a wonderful mix of smart, stylish, accomplished and unique people as it once did famously in the 1950s. Enjoy the easy flow of sultry air and stylish hospitality through our mid-century modern interiors, courtyards and dock. For over 20 years Arcadia Publishing has reconnected people to their community, their neighbors, and their past by offering a curbside view of hometown history and often forgotten aspects of American life. Composed in a unique pictorial format with over two hundred vintage images and accompanying captions, Arcadia books animate the cherished memories, people, places, and events that define a community. 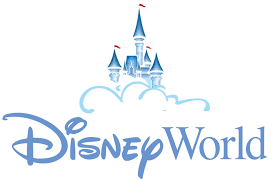 Walt Disney World is the perfect vacation spot in Florida. Conveniently located in Orlando. 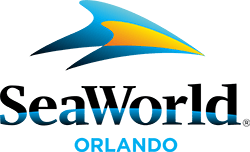 Sea World is a leading theme park and entertainment company that blends imagination with nature and enables their guests to explore, inspire, & act. 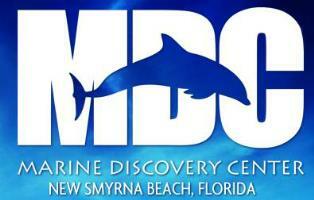 Check out Dolphins, Sharks, Whales, Seals, Penguins and more! Your visit to SeaWorld helps support animal rescue efforts, with over 31,000 and counting. Busch Gardens Tampa is a 335-acre African-themed animal theme park located in the city of Tampa, Florida. A county resource for all the Residents and Businesses. 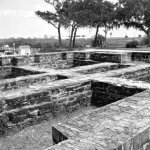 You will find important information about the people and places of Volusia County. 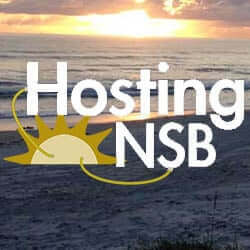 Get contact information, read the latest news from Volusia County Government , find events on the county calendar, check out the beach conditions and more. 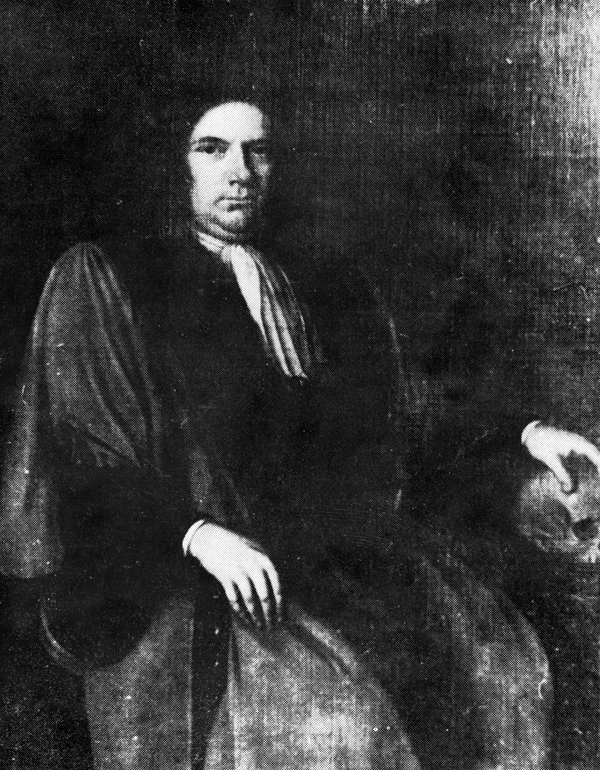 This is a city website to provide general information. 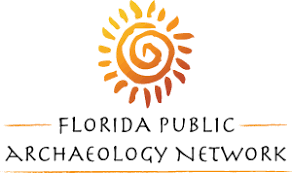 The Florida Public Archaeology Network's mission is to promote and facilitate the conservation, study and public understanding of Florida's archaeological heritage through regional centers throughout the state, each of which has its own website. To learn more about a region and to visit their site, have a look at our region map. Officially opened for play in 1970, Sugar Mill Country Club is a distinctive piece of New Smyrna Beach. Member-owned and Private with Club amenities that are second to none. 27-hole Championship Golf Course, Har Tru Clay Tennis Facility, Pickleball Courts, Fitness and Swim Center and a Clubhouse with three (3) distinct Dining Venues. 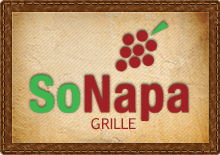 SoNapa Grille is more than just a restaurant,SoNapa Grille is really about a Lifestyle – Besides the obvious namesake attributes of Sonoma County and Napa Valley, our restaurant signifies passion, enriched experiences, and simplicity. 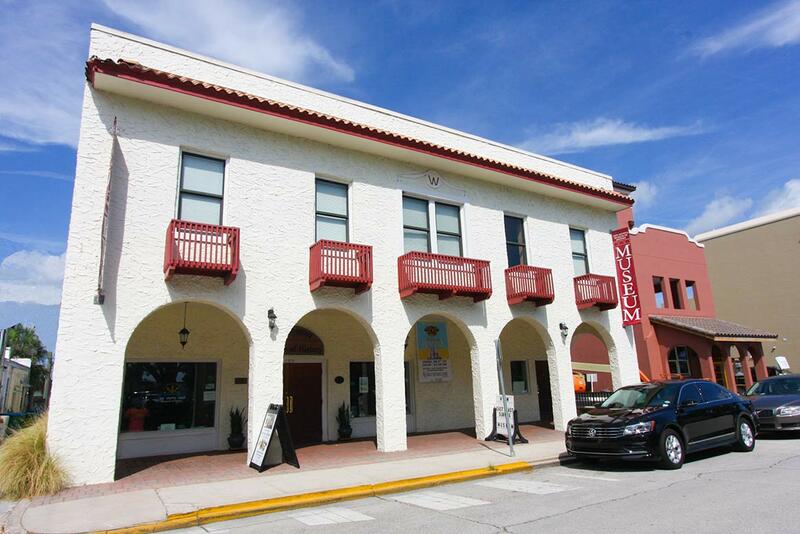 New Smyrna Brewing Company is a micro-brewery and taproom located in downtown New Smyrna Beach, Florida. 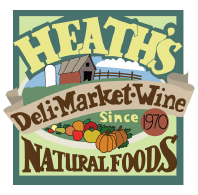 Heath's Natural Foods has been serving the New Smyrna Beach Community for over 30 years supplying locals and visitors with a full line of healthy and natural products for every member of the family. NSB Clothing Company is a full service custom Screen Printing and Embroidery shop located in Edgewater, FL. 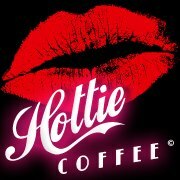 They specialize in Apparel Screen Printing, Embroidery, Graphic Design, and Promotional Products. They arry folders, hole punchers, calculators, stock paper , printers, USB drives, assorted DOME products, storage boxes, typewriter ribbons. A complete inventory of printer ink & toner as well as compatible toners to save you money! MDC’s daily eco-tours and monthly free public lectures help visitors understand the ecology of the Lagoon. Camps, field trips, and other education offerings allow children from pre-K through high school (and beyond) to experience our local ecosystems.